Ans: No, there is no such discount available in QPC. Ans: Yes, for Kamoki, Daska, Wazirabd, DC Colony, Wapda town & Ganden Town. 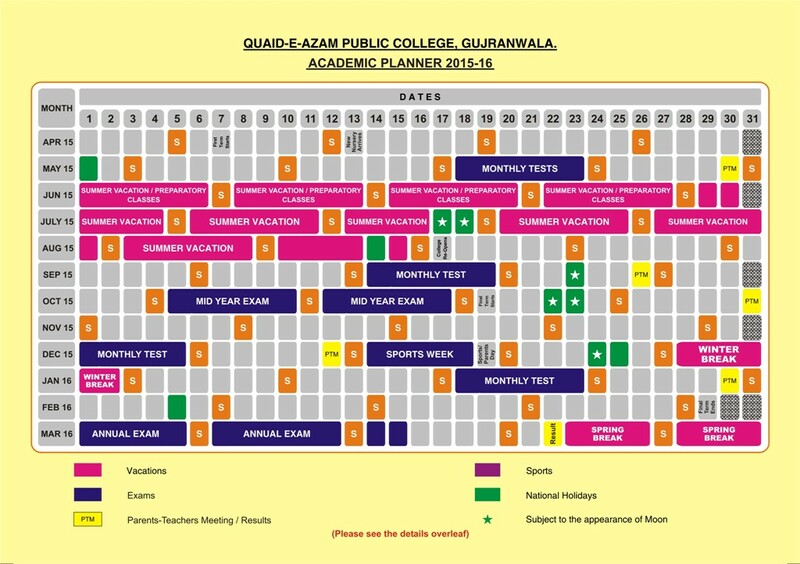 Ans: QPC bus service operates in a radius of 35 km around the school, it covers the nearby towns of Wazirabad, Daska, Gujranwala Cantt and Kamonke. There are several routes of bus which covers the internal areas of Gujranwala city. Q.6 Declining the bus service? Ans: Any student willing the decline the bus service has to put forward an application, the already transport fee is not refunded. Q.7. Student Placement and Class Sizes? Ans: As per policy there can be 35 students in a class, which may wary due to different circumstances. All the sections comprises of equally capable and week students. At the end ofeach academic year, it is the school's policy to mix and reallocate all classes/sections throughout the school. This process is undertaken to ensure the even intellectual level of the sections. Black school shoe, white socks. Hair catch, hair band or ribbons to be red. Half sleeves sky blue shirt with college monogram on the pocket. Navy blue shorts upto class IV & grey trousers in class V with black belt. Oxford black shoes and black socks. Q.8. Entrance Assessment for New Students? Ans: At the time of admission the students undergo an entrance test and the students achieving the desired level are given admission. This test is held in the month of February. 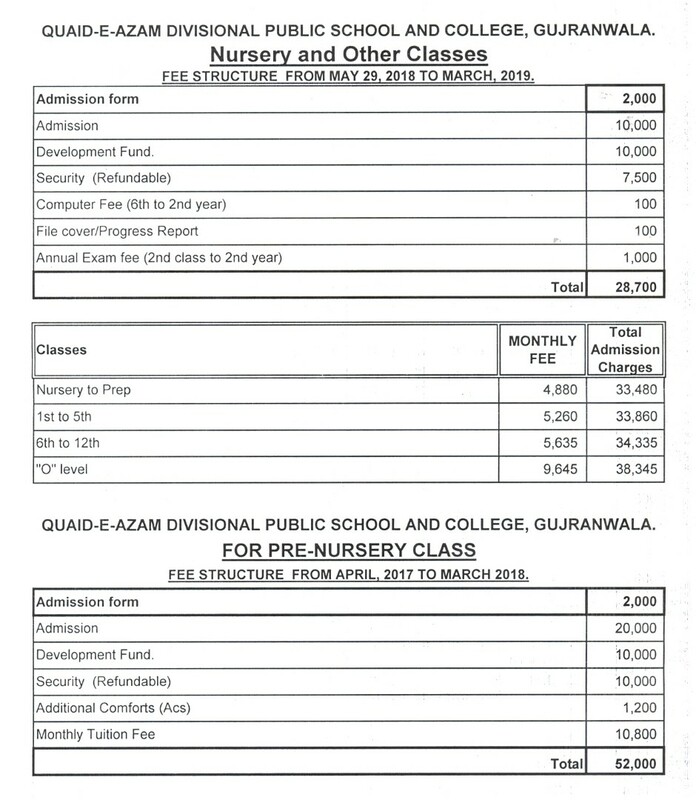 The admission forms are obtained from the admission office of the school. Q.10. Toilet Training for Foundation Stage students? Ans:	For health and safety reasons, students entering Foundation Stage 1 or Foundation Stage 2 must be toilet-trained. Junior School: 08:15 A.M to 01:45 P.M. Boys School/Boys College: 08:00 A.M to 01:45 P.M. 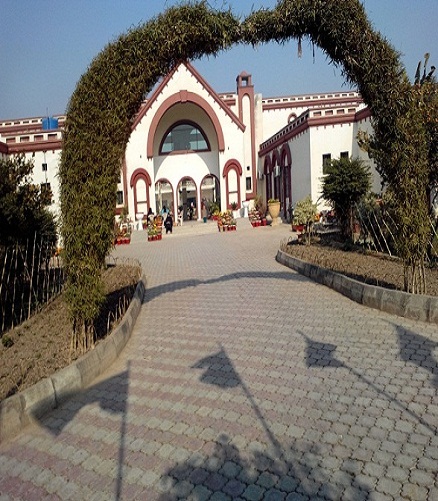 Girls School /Girls College: 08:00 A.M to 01:45 P.M.
Q. 12. Sections in the School ? Ans: The school is divided into four three main sections, namely, Boys College, Girls College, Boys School & Junior School. Ans: PTMs are held after every major examination. 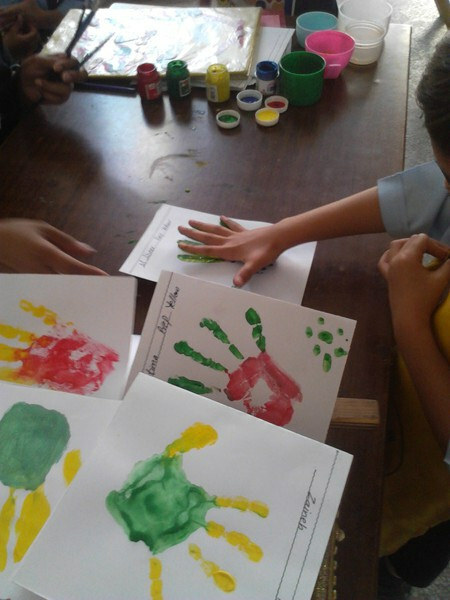 Which proves to be a very good tool for the improvement of the students.